Mama~ The Family Matriarch, who raised her two daughters in the love, fear and admomition of the Lord. 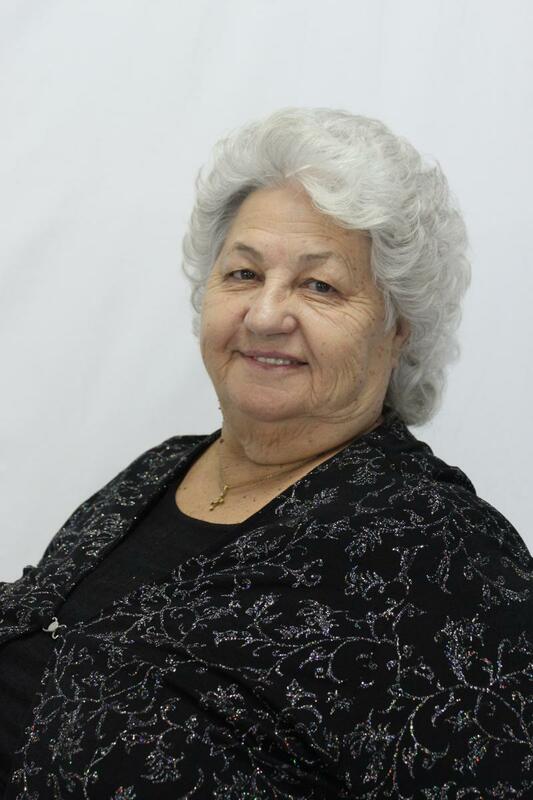 She re-dedicated her life to the Lord in early 1960 and was called to preach the word of God shortly after, she was a song leader in the local church of God, taking her toddlers and letting them sing as soon as they could carry a tune and hold a microphone. She is known to her family, friends and fans as "Mama" Byrd. She plays acoustic guitar, sings alto and lead. Mama was nominated in the top five as favorite alto in the 2005 SGM/Us Gospel News awards. She received the 2016 Living Legend Award at the G.M.E. Awards as well as Trio of the Year at the G.M.E. Awards and the A.C.M.A. Group of the Year. She has also written two songs, "Will You Meet Me Up There" and "Angels In Flight". Jeanie~ Owner of Bride of Christ Publishing & Promotions/BMI, Rapture Ready Records "Get Caught Up", also co-founder and group manager for The Singing Byrds and Bride of Christ Ladies Retreat. Singing since age 4, she is the lead vocalist and plays the percussions. 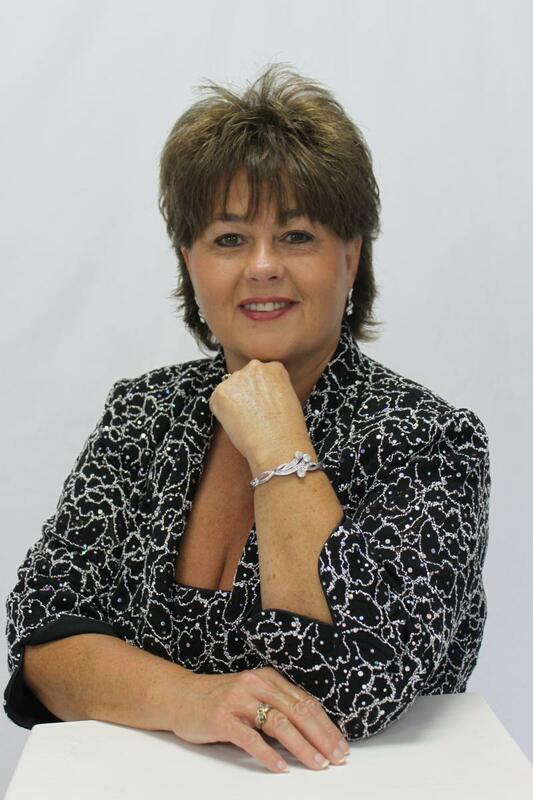 Jeanie has been nominated three times for top female vocalist while members of the Kentucky Gospel Music Association, and as top five for favorite female vocalist and favorite lead vocalist in the SGM/US Gospel News awards in 2005. Jeanie was named Favorite Female Vocalist in the L.C.G.M.A. in the A.C.M.A. and the G.M.E. Awards celebration for 2016, also Favorite Songwriter, Favorite Song;"He's Been Good" Favorite Group in the A.C.M.A. for 2016, and Favorite Trio in the G.M.E. Awards in 2016; Favorite Female Vocalist in the G.M.E. awards for 2017. She was called into the Ministry in July of 2002 and has written many songs. She is married to Ferrell Bailey who also travels with the group. She has one daughter Lori Byrd who is a former drummer and solist for the group, she has two grand children; Jaqualyn Rage and Chestan Jakob who are special blessings. Jeanie Loves high heels, big hair and dragon flies! 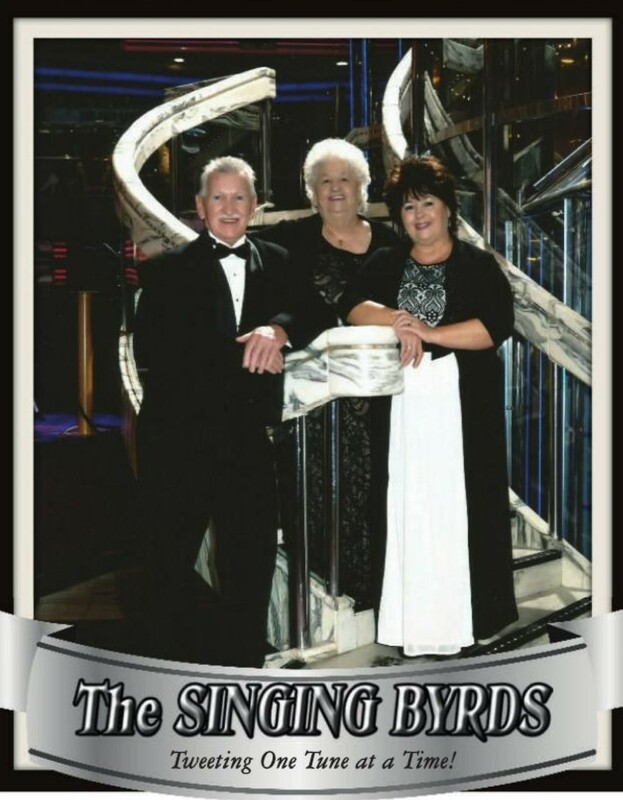 Ferrell~ Is married to Jeanie and travels with The Singing Byrds. 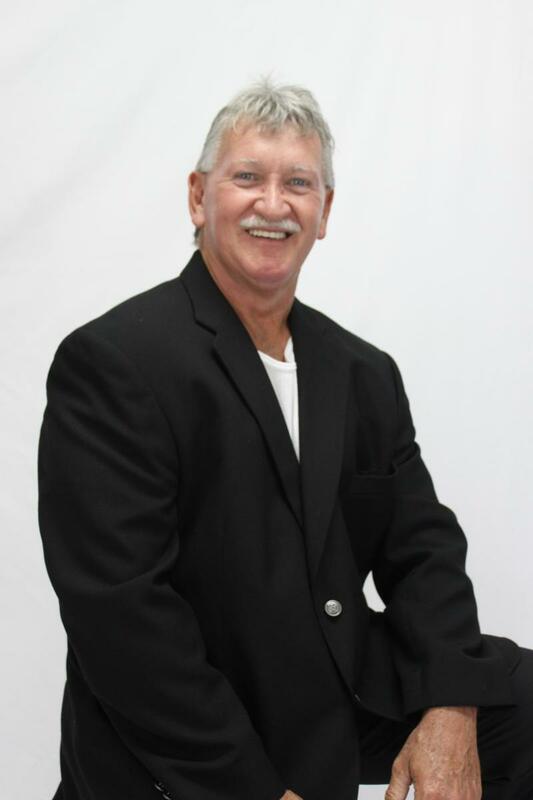 He had always wanted to play the guitar and since he and Jeanie have been married, he not only plays rhythm guitar , but he also sings solo's and duets. Ferrell was awarded Favorite Male Vocalist in the L.C.G.M.A. awards program, Group of the Year in the A.C.M.A. Awards and Banquet, and Trio of the Year at the G.M.E. Awards in 2016. And of course being the only man in the group he is also the bus driver that helps to set up and tear down. Truly a man that loves the Lord. His interest is music, scuba diving, and fishing.